How Does Your Cell Phone Affect Your Credit? It might surprise you to know your cell phone bill is one of those expenses that can really hurt your credit if not paid on time. It seems the wireless network providers are more sensitive than most other services when it comes to getting the money we owe them. Your cell phone bill is one you don’t want to put off. Most of us rely so heavily on our cell phones that we typically wouldn’t just stop paying the bill. But as we all know, sometimes money is tight and we have to decide which bills to pay now and which can be paid later. Often a medical bill payment can be extended, if you contact the provider and tell them your situation. Similarly, utility companies will often allow you an extra couple of weeks to pay, as long as you don’t abuse the privilege. On the other hand, cell phone carriers are quick to report non-payments to the credit bureaus, meaning your credit can be impacted faster than you think. They’re also quick to turn over unpaid debts to a collection agency – something you really want to avoid. So if your cell phone bill can negatively impact your credit when it’s not paid on time, this must mean paying your bill on time will improve your credit score, right? Unfortunately, that’s not the case. Unlike credit card issuers, cell phone carriers don’t report promptly paid bills directly to the rating agencies. How can you make this work to your advantage? Well, there is one way that I know of. If you schedule your monthly cell phone payment using a credit card, you actually accomplish two things. 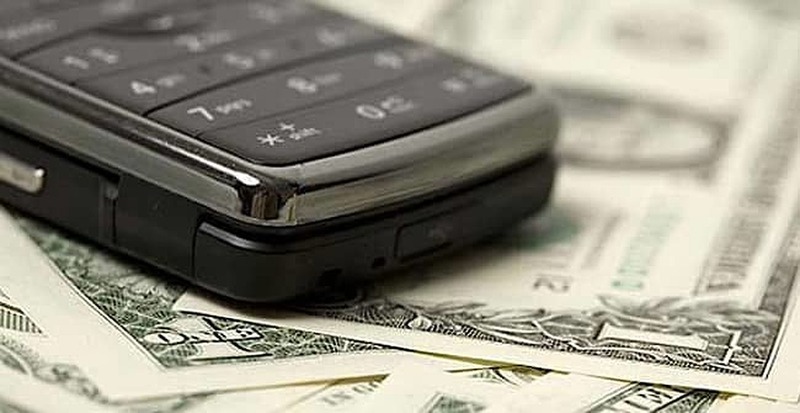 First, you avoid any chance of a missed payment to your cell phone carrier. Second, by using the card you are ensuring a usage and payment history with your credit card issuer, who does actually report good credit behavior to the rating agencies. Just be sure to make your credit card payments on time, of course. By using this little trick, you can turn the tables on those grumpy old cell phone companies and do something good for your credit score at the same time. If you’ve already experienced a negative report by your cell phone carrier, ask them about removing the black mark if you set up these regularly scheduled payments.